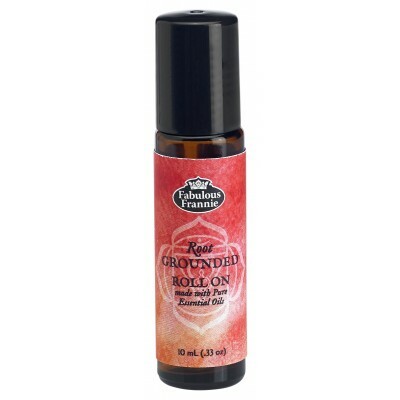 Ingredients: Our Root Grounded Blend is specially formulated with Angelica Root, Cedarwood, Frankincense, Patchouli & Vetiver essential oils and coconut oil to promote positive self-esteem and regulate daily activities. Warnings: Our essential oils are highly concentrated and should be used with care. Keep out of reach of children and pets. Avoid contact with eyes. If pregnant consult a doctor.